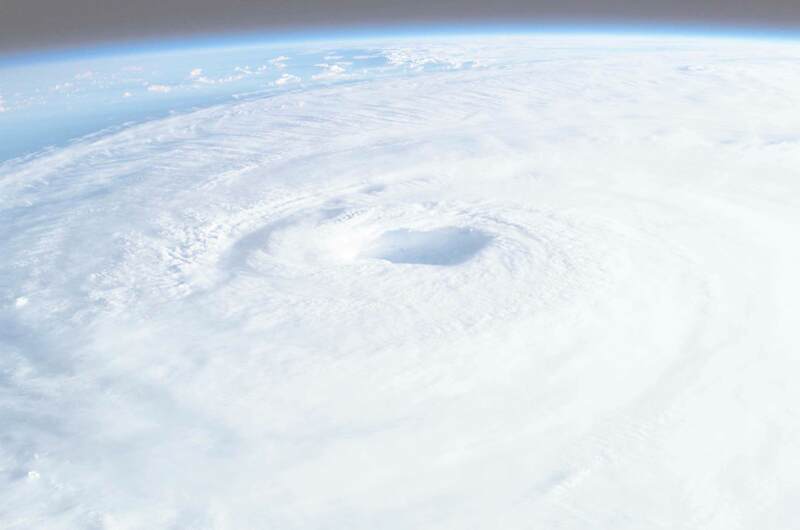 As Typhoon Wutip continues to track near Guam, The Salvation Army Hawaiian & Pacific Islands Division today announced that they are prepared to respond with community assistance as needed. The Salvation Army is part of a team of agencies providing assistance during events and works closely with Guam Homeland Security/Office of Civil Defense, among other agencies. “We’ve seen reports that families have been trickling in to the designated shelters. We are looped in with GHS/OCD updates and are ready to mobilize once called on by the agencies to help,” said Major Kim Stambaugh, Guam Corps Officer. Wherever there is a need in Guam you'll find The Salvation Army. We provide year-round programs that help disadvantaged youth thrive, help families struggling with poverty, help individuals suffering from substance abuse, and help our local homeless neighbors get back on their feet. We are here to meet the greatest needs and do the most good throughout our island communities. Our motto of "Doing The Most Good" is put into action every day as we change lives, transform our community and remain a steadfast beacon of hope for those in need in Mangilao and the surrounding areas. Our motto of "Doing The Most Good" is put into action every day as we change lives, transform our community and remain a steadfast beacon of hope for those in need in Guam.